China has an enormous growth potential still to be roused and explored. 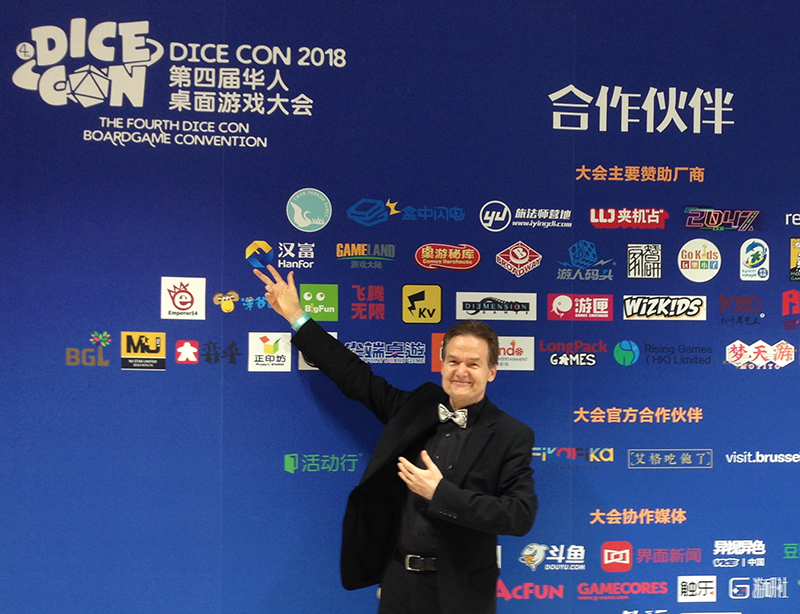 Our latest visit to China has greatly extended and deepened our publisher relationships there. We expect more than 30 new game releases in 2019 in Greater China – some of them world premieres. ‘RK’ says thank you for the overwhelming reception in China.